If you are a believer of the Fundamental Analysis, like myself, I am sure the company's Annual Reports are your regular reading materials. I must say that at the beginning, the usually thick Annual Report looks quite intimidating, but after reading through a couple of them, you will get the hang of it and know which are the section to focus and which are the section to ignore. Unlike reading a novel, there is no need to read the Annual Report from front to end, unless you are paid to do so or really, really, really like to read the Annual Reports (like Warren Buffett). In fact, we should consider ourselves lucky because the Annual Reports of the local companies are usually came with full-color and nicely presented summary that we can have a bird's eye view on the company's overall performance for the past year or so. 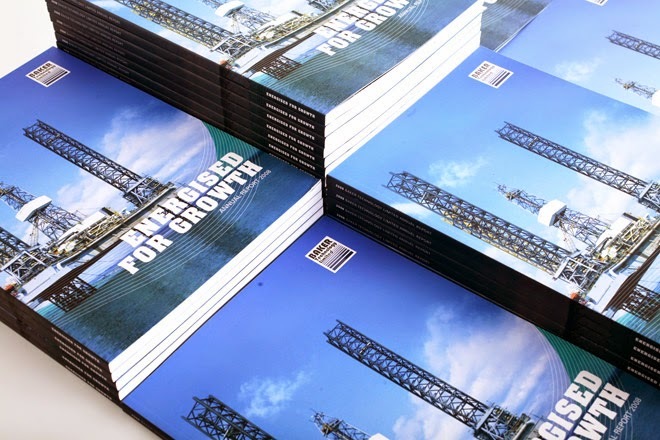 Nowadays, Annual Reports can be in all forms and sizes, it is testing the creativity of the companies in making it more appealing to the existing or potential investors. 2. How Socially Responsible is the company? The theme here : is the company guilty of facilitating the "killing the tree" problem? i.e. does the company doing their best in cutting down the thickness of the Annual Report by focusing on producing quality instead of quantity? Best still, providing the e-Annual Reports instead of the physical ones. Do you read Annual Report? What would be your focus when reading the Annual Report? I usually read the chairman's statement, watch out for increasing debt and increase in EPS.